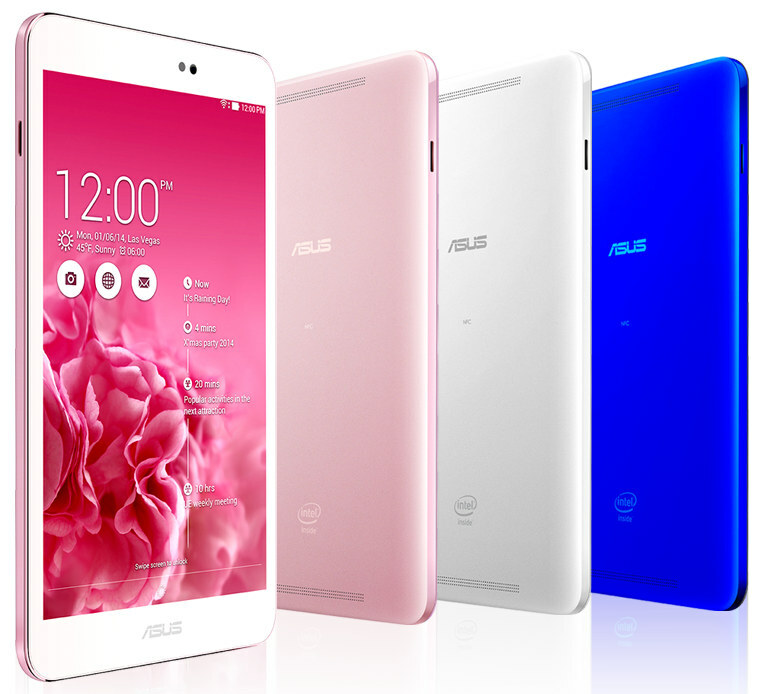 Asus has become a household name for budget tablets which don’t skimp on quality. Its partnership with Google has been instrumental in the process. It has just launched a new tablet, the MemoPad 8 at the Computex 2014 with a 64-bit quad core processor. It is being touted as the world’s lightest 8 inch tablet courtesy of the fact that it weighs just 299 grams. The official pricing is expected to be announced as soon as it goes on sale in Q3 2014. MemoPads are known for their budget specs and price but this one will surely slot between the top-end and mid-rangers.